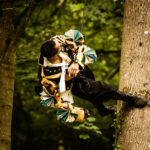 Family outdoor theatre with a twist, Whispering Woods bring ancient tales to life using circus acrobatics, live music and storytelling to weave a transporting journey for the audience amongst the trees. 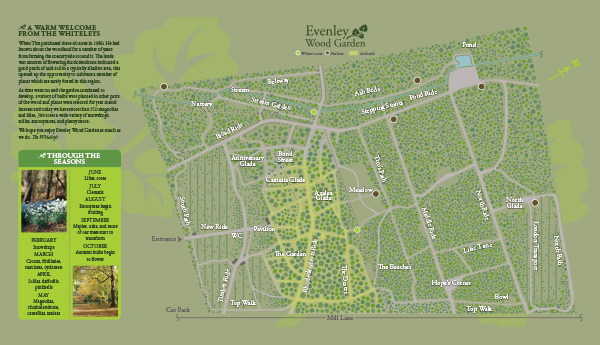 The audience will be invited to walk through Evenley Wood Garden with the performers as the story unfolds. 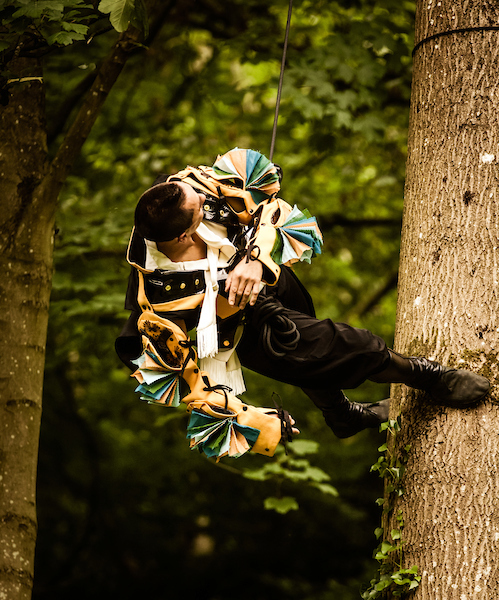 The performance promises to be a magical, mesmerising and immersive experience which combines aerial acrobatics, live music and storytelling. 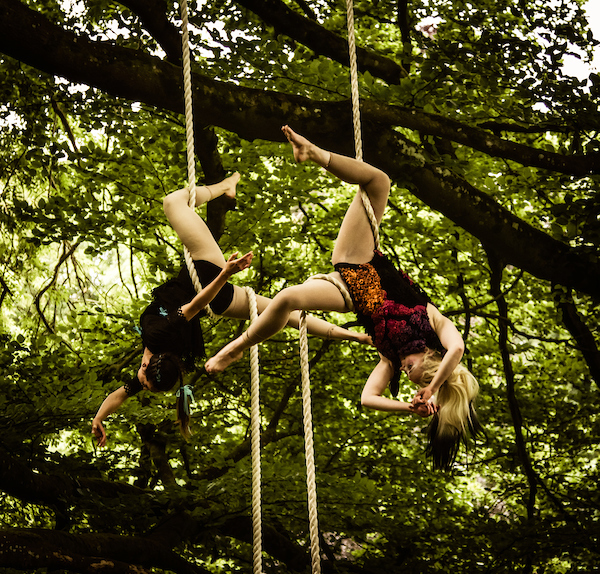 The pretty woodlands will provide the perfect backdrop for this outdoor show. Strong visuals, a dynamic pace and a hint of “faereality” make this a fabulous experience for all ages. Ticket can be purchased through Eventbrite and are suject to a booking fee.